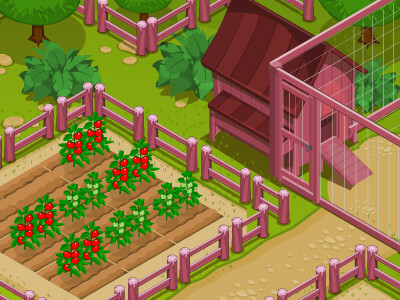 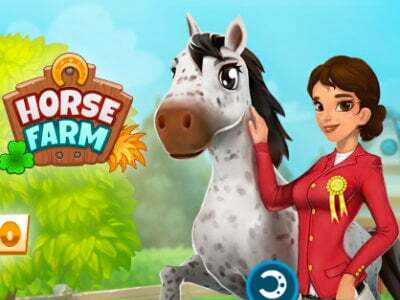 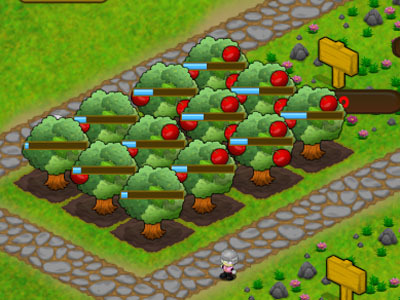 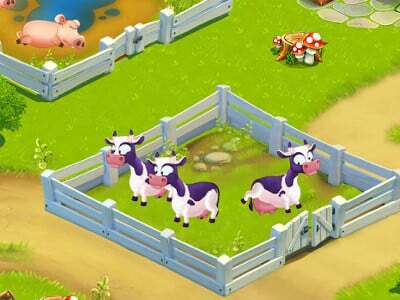 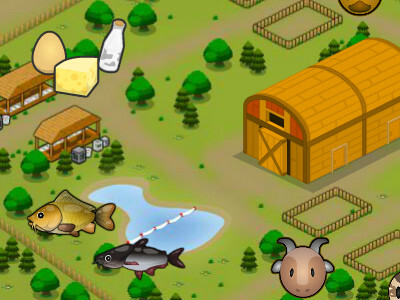 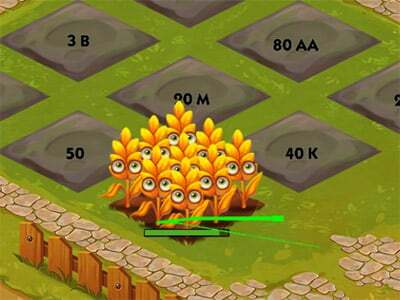 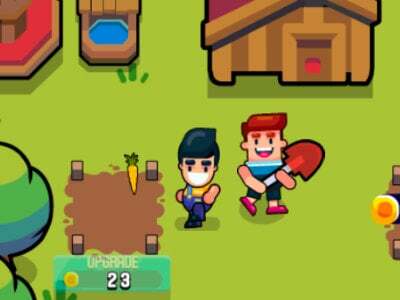 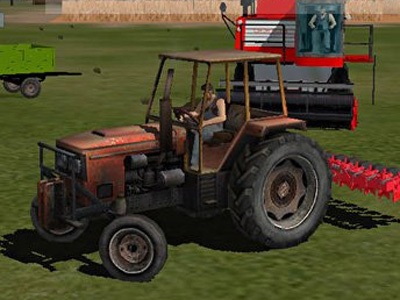 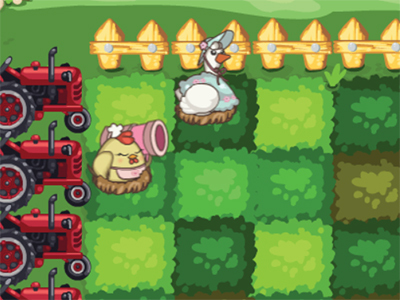 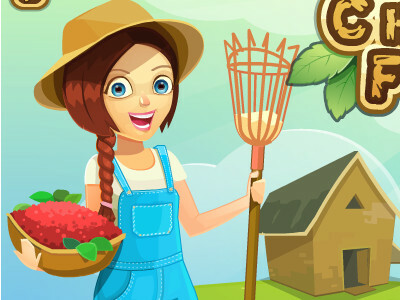 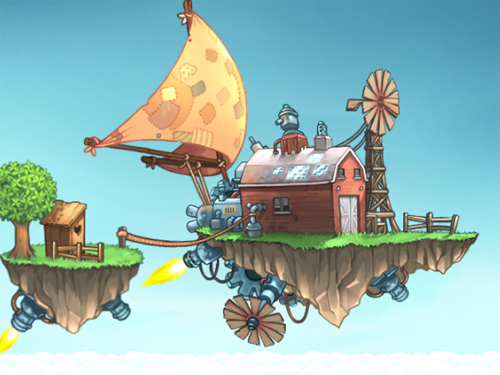 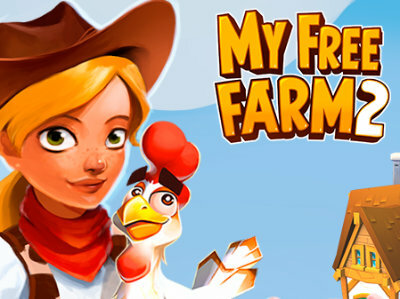 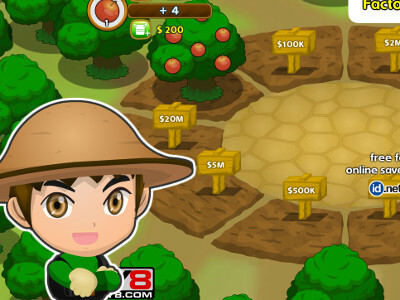 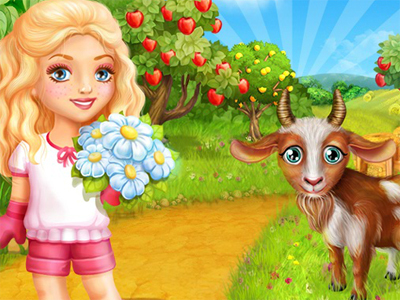 In today's game you have the opportunity to make a really beautiful farm where you grow a variety of vegetables. 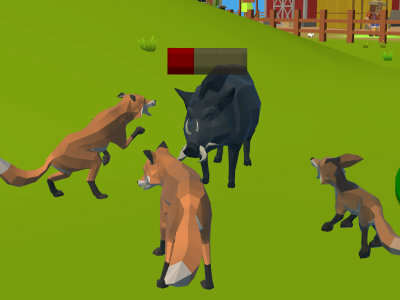 Take care of your pets also. 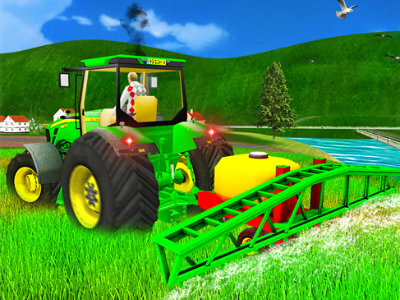 The game has beautiful graphics processing and certainly not miss it. 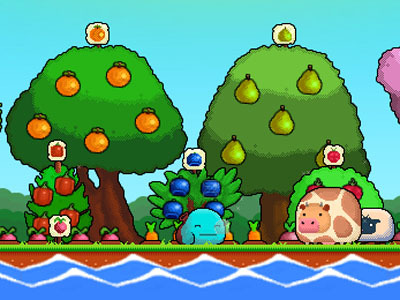 In addition, the game can also find friends and help each other so when growing.